Get A Light Up Lotus Flower, By Rivers Of Light! Last night at the official opening of Rivers of Light, they had a pretty new edition up for purchase! 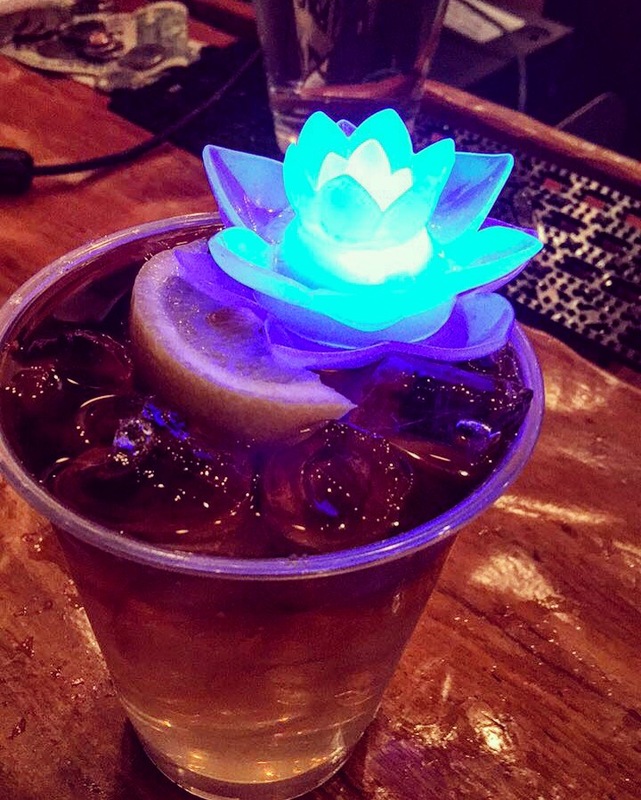 For $4.00, you can get yourself a light up lotus flower to add to any drink! I got myself a cocktail at the bar near Everest last night, and this nice guy standing in line behind me told me all about it. By the time it was our turn, he convinced me that I needed a flower too! The flower changes colors too, it’s a really fun little souvenir! The flowers go in line with the theme of Rivers of Light. They have these beautiful flowers floating in the water, and fountains come out the middle leaving guests wowed, it’s awesome! So, when you go see Rivers of Light, grab a light up flower to remember your evening! You can bring a little piece of Disney magic home with you for a small price! Enjoy! See the all new Rivers of Light below!